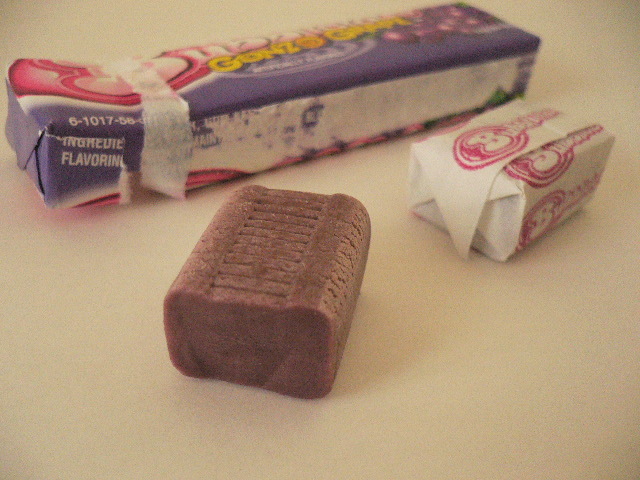 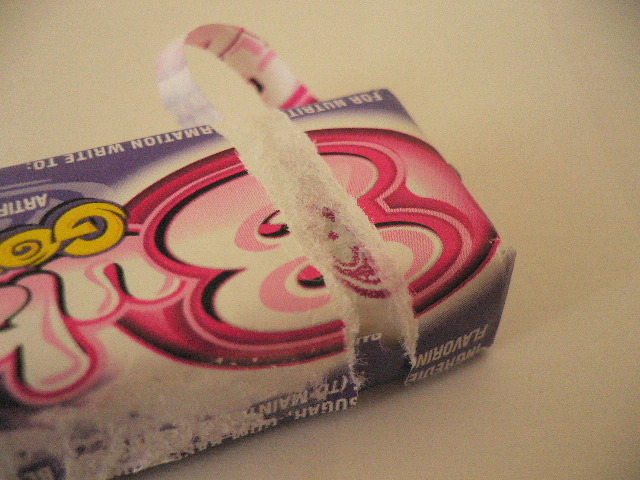 コピー The ultimate bubble gum with a grape flavor. 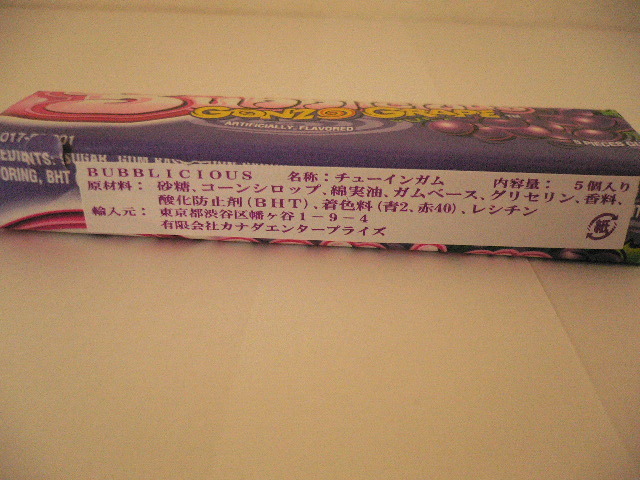 Delicious grape bubble gum that are such a great flavor they will excite your tongue! 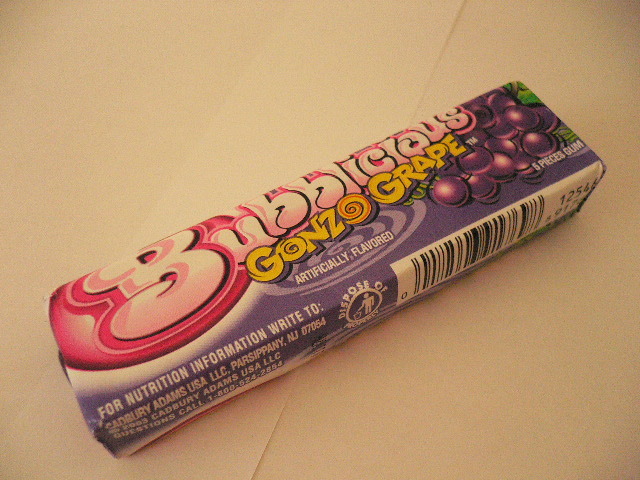 Their great for bubble blowing fun time.